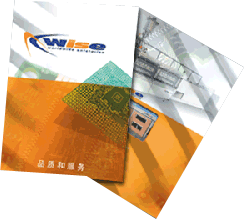 Wise is a private company situated in Parma-Italy, and since the owners have been established the company in June 2003, all the energies have been spent to follow the Mission of the company to become the Italian international technology leading company of Wet Processing Equipment in PCB market. In order to pursue such goal, our customers are located in the centre of our orbit and supported by providing Service & Support to satisfy the requirements they may need. In this difficult and crazy PCB world, a flexible organization is necessary to build machines for various production and market necessities. We always focus the target of increasing production efficiency to achieve profits that can be reinvested in research & development and in product cost reduction to grant the highest technology at competitive condition. To be the Certainty for our customers in the future, means to build a trusting relationship with them that we can define Partnership. 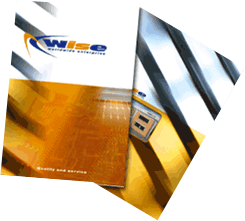 In this Mission, Wise is proud of its own origins and the Vision of the company is to build high technology equipment to represent an Excellence of the Italian quality in the world. In this context, if you believe in sound principles and values of honesty, trust and quality and you have to invest in new equipment…be Wise!